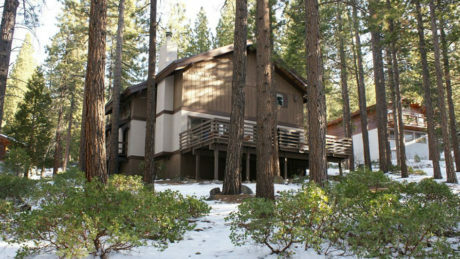 All the comforts of home, right here in Reno Tahoe. 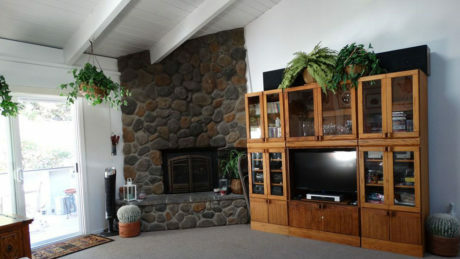 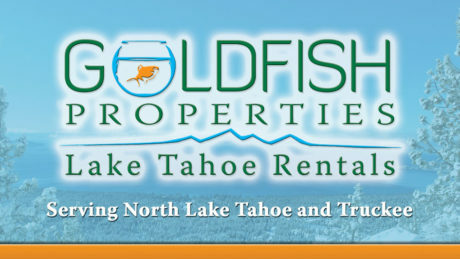 We have a number of Reno and Lake Tahoe vacation rentals for your next family trip or best friend getaway. 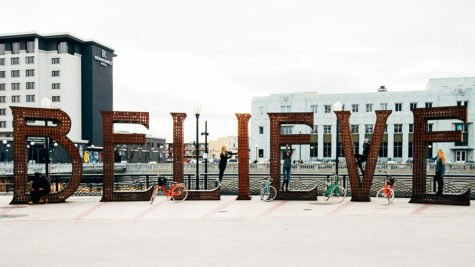 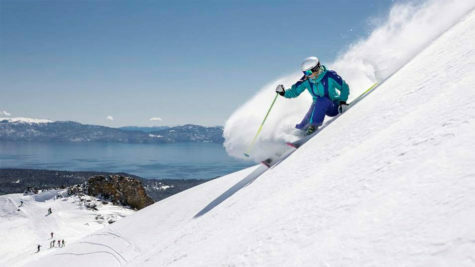 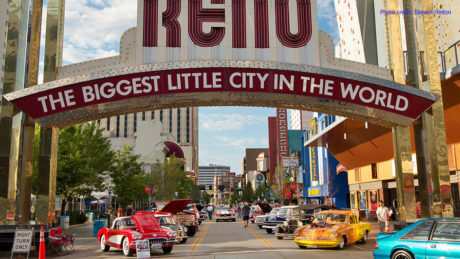 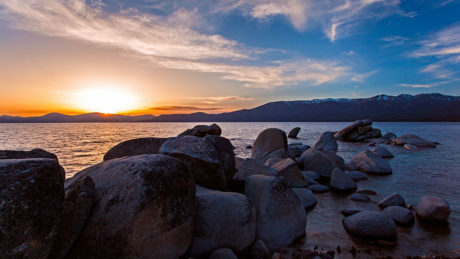 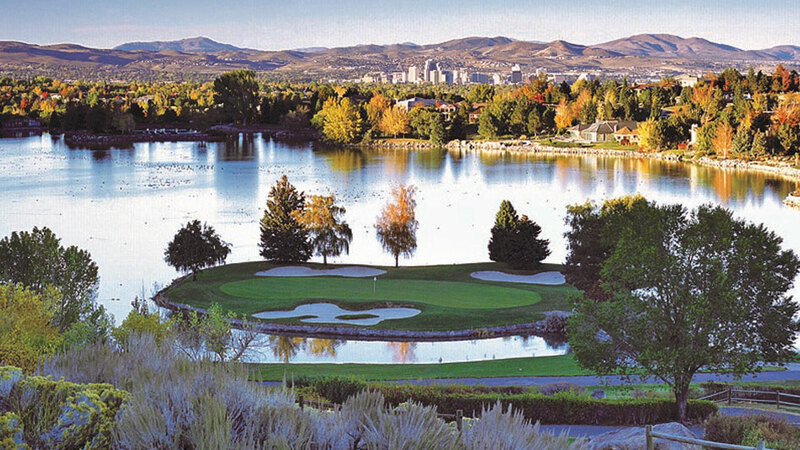 Find the perfect vacation rental for your next adventure to Reno Tahoe.